Join Foster and The Friends of the Shiawassee River for Earth Day April 22nd! 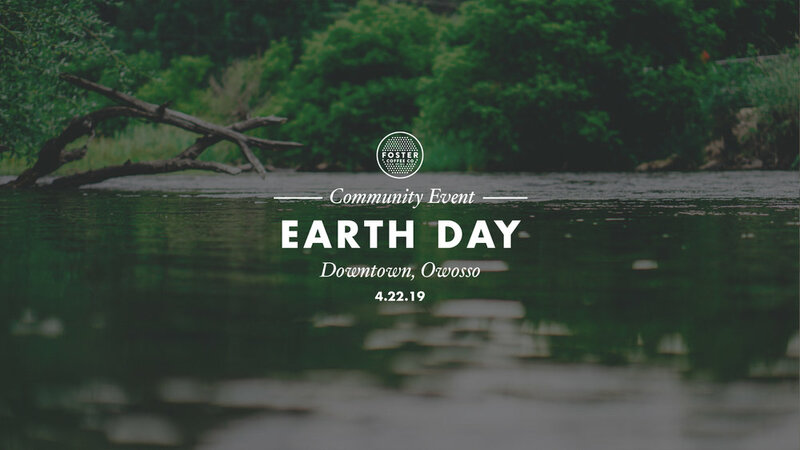 Learn about the current state of the Shiawassee River and its connection to our community, discover fun outdoor recreation opportunities, local conservation efforts, and find out how you can help preserve the health and beauty of our natural environment. We will also be launching a new line of eco-friendly travel containers specifically for Earth Day! These stylish new travel mugs feature custom art by local multi-medium artist Jordan Moore. They’re stainless steel, double walled, and come with spill proof, easy to sip Cafe lid, perfect for enjoying your coffee on the go. Pick up one of these special travel containers on Earth Day and we’ll fill it with your favorite Foster drink for free!